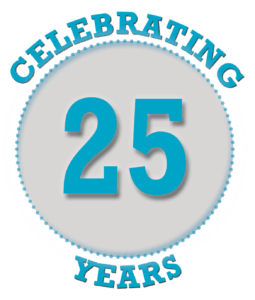 Andrew Montgomery just celebrated his 25th anniversary with the coompany. Starting out at as Drafter I in 1994, he has done every aspect of drafting and designing that Lenity offers its clients over the years. In that time, Andrew has witnessed many changes in the company and industry – from design trends to people. Now as a Senior CAD Specialist, he focuses on structural design and drafting, as well as architectural floor plans and project design – playing to his jack-of-all trades strengths. When needed for a project, Andrew gladly assists with construction management. 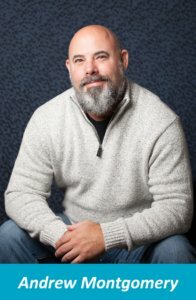 With his industry expertise and vast experience, he has also become a mentor to the newer drafters helping them with client programming, understanding company standards, and old-school drafting techniques. But he’s not all work and no play. Andrew has found a good work/life balance. Recently remarried to a blended family of eight and a grandchild, he enjoys spending time with them. Outdoor activities are another way he winds down – from hunting and fishing to hiking – he enjoys it all. Andrew has also revitalized his passion for the outdoors with dirt bike riding in one of the most scenic places in the world – Oregon. Paying tribute to his adventurous side and helping to plan for his future retirement, Andrew would love to learn how to scuba dive. That way when he retires to a warmer clime, he will have a new hobby to enjoy.